Salon Amare, a Davines concept salon, is the newest destination in Syracuse for sustainable beauty. Our salon is a unique and collaborative experience where stylists bring guests’ visions to life by truly listening to their ideas and translating them into flawless, personalized looks. Clients are pampered with services including hair care, makeup, and waxing. Davines, a B Corporation, uses the power of business to encourage individuals to care for themselves while caring for the environment. All products used during treatment are made with the highest quality, organic ingredients sourced from sustainable farmers in Parma, Italy. As a certified Green Circle Salon, we seek sustainable solutions to the extreme levels of waste created by the beauty industry. At Salon Amare, all waste is recycled and repurposed. 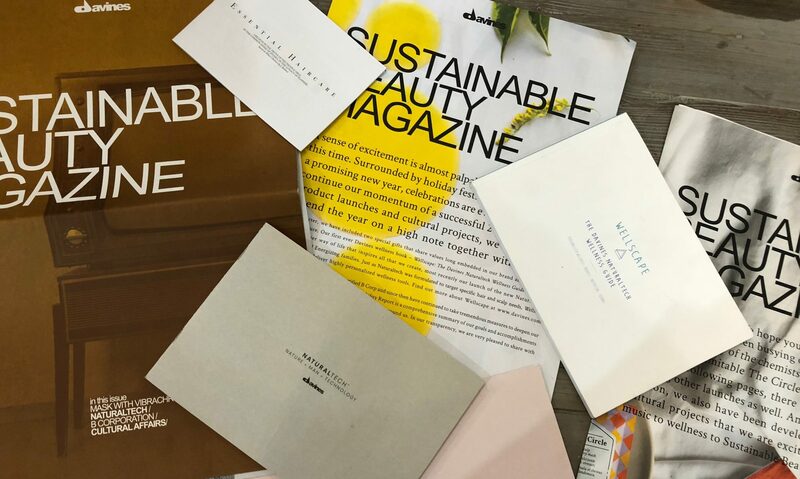 Each guest leaves looking and feeling their best while contributing to our eco-friendly mission. Anne Marie, trained under the well-known Joseph DiMaggio, has been a hair stylist for over 20 years. She then decided to become an educator which involved rigorous training with Davines. Anne Marie “got her mojo back” after deciding to educate others on the importance of ethically made beauty. Anne Marie’s business partner, Ashley, also brings a unique aspect to the salon. She is trained in hairstyling and makeup as well. When not at the salon, she can be found doing hair and makeup for many local and student films in the Syracuse area! Check her out on Instagram @ashleyhmua !